The modern version of Daylight Savings Time is a controversial system that was implemented on a large scale in the early 1900s, and widespread adoption of the system occurred in America for the first time in 1918. It is often attributed to Benjamin Franklin, but the concept of Daylight Savings goes back much further in history – as far back as scalable water clocks in the early Roman empire, which were used to adjust daily schedules to the changes in solar time. But nowadays, Daylight Savings is still observed throughout most (but not all) of the United States, along with more than 70 other countries, and affects over a billion people worldwide. The time change has advantages and disadvantages – and whether you like it or not, the key is to figure out how to make Daylight Savings work best for you. One of the best things you can do at the end of Daylight Savings Time is to create new habits; specifically, ones that revolve around your bedtime routine. Now, remember that Daylight Savings Time isn’t magic or time travel. 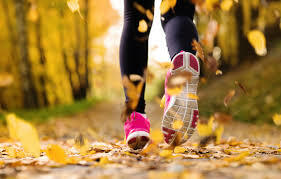 Because your circadian rhythm – the internal clock that regulates your sleep patterns – is based on light rather than time, chances are good that your body won’t notice the extra hour of sleep that you get from the “falling back” that occurs every autumn. But even though the extra hour won’t make a big difference, you can still take advantage of the change in time by getting up at the same hour of the morning – it’ll just be an hour earlier after Daylight Savings Time ends. After all, if you normally wake up at 8am but would prefer some extra time in the morning, waking up at 7am after DST comes to an end will feel the same to your body, making the new habit easier to form. 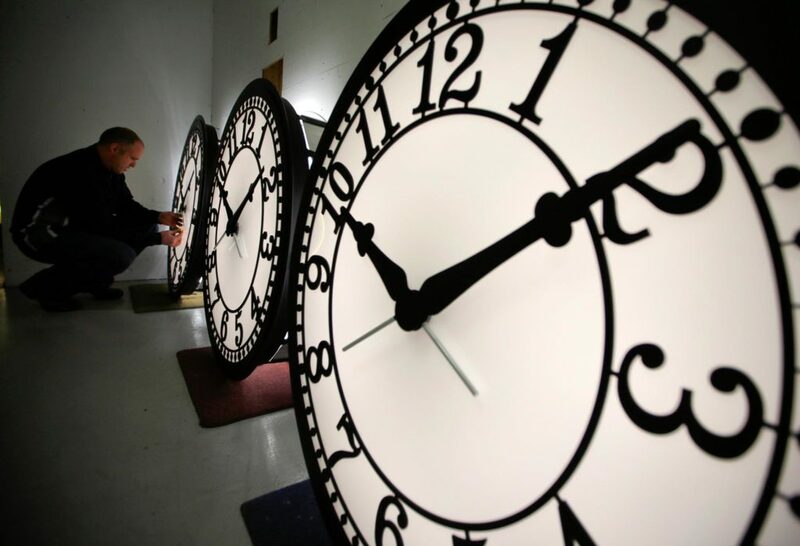 Daylight Savings Time comes with lots of advantages, but it’s not a perfect system. One of the big challenges that many people face each winter is with Seasonal Affective Disorder (or SAD), a type of seasonal depression that correlates with shorter days, less sun exposure, and lower naturally occurring Vitamin D in the body. The affects are specifically compounded by Daylight Savings Time because there is sudden shift in the amount of time we spend awake during daylight hours – which also corresponds to the shortening of days that occurs after the autumnal equinox. So how do you combat SAD? Taking vitamin supplements and adding more daylight time to your routine are a great start – and if you are concerned that you suffer from the symptoms of Seasonal Affective Disorder, you may want to talk to your doctor about other strategies to help you cope. According to some researchers, the number of heart attacks reported throughout the country actually drops precipitously after Daylight Savings Time ends – by as much as 21% in the years studied! Why the big change? Well, it most likely comes back to sleep. There is evidence that indicates an increased risk of heart attacks for individuals that don’t get enough sleep on a regular basis – and it seems that the extra sleep from more lightless hours of the day is enough to make an impact on this risk factor. So creating new habits and rising earlier can be great – just don’t forget to go to bed earlier too, so your body doesn’t become sleep deprived. This entry was posted on Friday, October 13th, 2017	at 8:28 am	. Both comments and pings are currently closed.